I use telescopes to hunt for planets around other stars. How does that work? Do you just find new dots of light in the sky? Stars are really bright. The Sun, for instance, shines tens of billions of times brighter than any of the planets. Not only that, but the stars we see in the night sky are also incredibly far away. Imagine holding the Earth and the Sun within your palm. (By the way, the Earth in this scenario is the size of a human red blood cell). On that scale, Mars is just beyond your wrist and Saturn is by your elbow. The nearest star, however, is still more than 7km away! And what we want to do is spot a fleck of dust around that. It is as impossible as it sounds – even with the best telescope on Earth, we can’t spot planets directly in this way. So how do you know if a planet is there? While we may not be able to spot the planet’s light directly, there are hints in the starlight itself. Everything that has mass has a gravitational pull; and while most people know that the mass of the Sun keeps the Earth in orbit around it, few people know that the Sun is also in motion around the Earth. That orbit is a tiny circle: only 450km in radius compared to the 150million km orbit the Earth follows once a year. Larger planets like Jupiter cause correspondingly larger effects. So, by detecting the motion of a star, we can figure out how big a planet is, and how far away from the star it must be. This was how the first planets were found 20 years ago; by splitting starlight into its colours and using tiny shifts in the ‘barcode’ of elements to determine the motion of the star. It’s also how the new Gaia satellite will hopefully find tens of thousands of new planets, by precisely measuring their locations and spotting these tiny wobbles. Another method is to hunt for the rare occasions when planets pass in front of their stars, like the moon during an eclipse. However, even the largest planets only block less than 1% of the starlight during these transits. So to find planets this way we not only need telescopes that can look at thousands of stars at a time, they also need to be really accurate at measuring the star’s brightness. This is something we have been able to do from the ground, with surveys like WASP and HAT, and from space with telescopes like Kepler. I hunt for planets using the transit method. At the moment I am trying to find long-distance Jupiter-sized planets using the WASP survey. This uses 16 relatively small cameras in South Africa and Chile to follow the brightness of millions of stars. So far we’ve found over 100 planets this way, with dozens more in the pipeline. How many have you personally found? Finding planets really is a team game. I have helped out at every stage from identifying the first signs of planet transits, to following up transits with better telescopes to check they’re real. So, depending on how you count, somewhere between zero and half a dozen. Do you get to name them? Nope :(. Any planets we find get named after the telescopes, eg WASP-134b. Not exactly the most captivating names, I know! 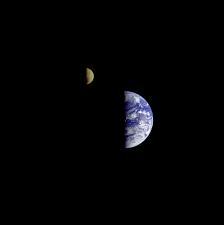 Have we found any planets like Earth? 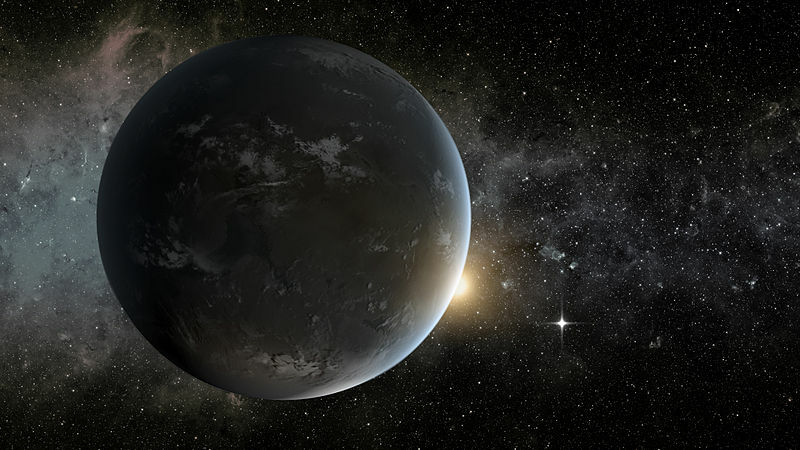 Smaller planets, especially ones far away from their star, are a lot more difficult to detect. To detect such planets using the radial motion of a star requires measuring the star’s velocity to better than 10cm/s. That’s slower than your average tortoise! Remarkably, there are some instruments being built that could do it. As for the transit method, Earths crossing their star dim the light about 0.008%. That’s about the same as watching for a piece of dust crossing in front of a lightbulb. But, remarkably, we can do it! The Kepler space telescope was able to monitor the brightness of more than 100,000 stars down to a few parts per million. And it found dozens of Earth-sized worlds that look very similar to our own. Will there be Aliens on them? Maybe. Thanks to missions like Kepler, we now know that there are hundreds of billions of planets like the Earth in our galaxy. And we know that life sprung into existence on at least one of them. So there’s no reason to think it wouldn’t have done so elsewhere else too. Whether intelligent life is common is another question – we’ve been looking for decades and found absolutely no evidence. My own feeling is that, while simple microbes might be common in the universe, technologically advanced life probably isn’t. It took 4 billion years and a handful of chance events for intelligence to evolve at all. And the way our species is going, surviving even for a few thousand years more (~0.0001% the lifetime of the planet) seems unlikely. Please feel free to ask any more questions in the comments! I will add some if and when I think of them.